There are different tactics to consider based on your business goals. For example, if you want to drive people to your opt-in page then you may want to hold a contest or giveaway that motivates people to sign up. You may want to create a content marketing strategy specifically for social media that identifies you as an authority and promotes your opt-in offer. Once you’ve identified the correct tactics, create an action plan and timeline. 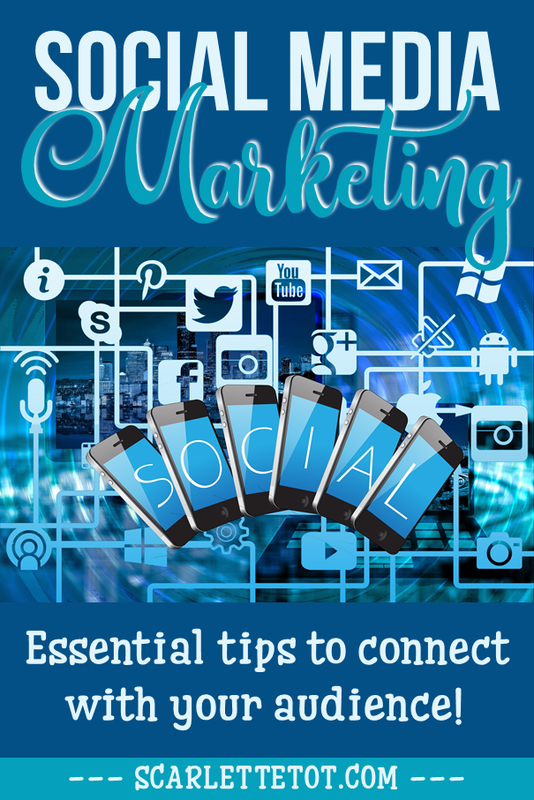 Identify the tools and technologies that can help you achieve your social media marketing goals. For example, there are services that automatically publish a link to your blog post on all of your social media accounts. There are also plug-ins that can be added to your website or blog that help visitors connect with you on social media. Use technology to help you achieve your social media marketing goals. A key element to building your business through social media is being able to engage with your audience. Posting for the sake of posting won’t get you where you want to go. The goal is to capture attention and motivate people to not only become part of your business community, but to also become lifelong customers. This requires both seizing attention and then retaining it. The first step to engaging your audience is identifying the types of content they respond to. You’ll need to perform a bit of research and testing to accomplish this. You can use keyword searches to start. Using hashtags and your own analytics you can determine the popular topics and the content that draws people to your website. Once you know what they’re looking for, try various content formats, topics, and headlines to identify the material that generates attention and creates conversation and clicks. Finally, be sure to test and track your efforts as you learn and engage. Track the posts that people get really excited about. Track the material and links that generate the most clicks. And by all means track the material that results in conversions. The more you know about your audience, the more you can provide them with the right material - the material that not only provides value but also encourages them to become an active member of your business community.